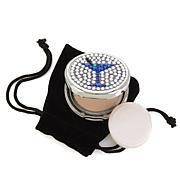 A 2-in-1 highlighting and shading contour powder that offers an ultra creamy formulation with a translucent finish. Love this but happened to the larger size? 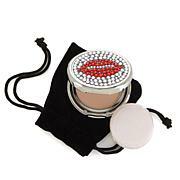 I love this powder as it is nice and creamy. My only objection is that it is about half the size it used to be and the same price. This size doesn't last as long as the makeup. I love any kind of face powder and it seems to be disappearing from the market and I can't understand why. I have always had an oily complexion and I know that'w why I love powder so much, to blot out the shine. But I have always used it since I was a teenager and I just really like it. 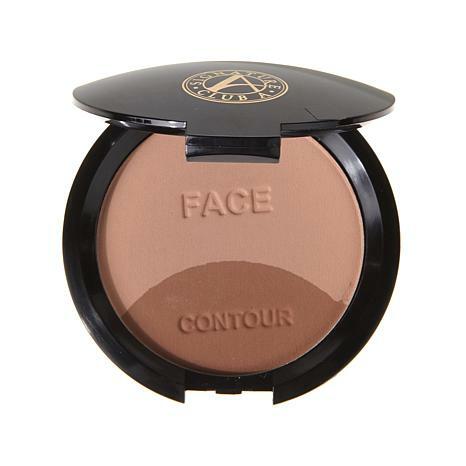 I always look for places to purchase a really good face powder and this was excellent. This product is less than half the size it used to be but you cant tell from the photos. Used it for years good product but I feel as if Im being ripped off. Price hasnt gone down, only size. Im disappointed in Club A. The powder is still nice but the container size make it difficult to use. Wish you would go back to larger size. Its very disappointing.